Upgrade your helmet this April with our exclusive offers! 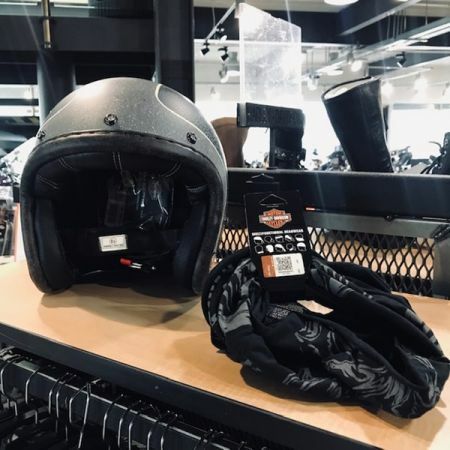 Get a FREE Harley Neck Tube when you purchase any open face helmet OR 10% OFF any full face helmet! T&C's Apply. While Stocks last. See in store for details.